If someone asked you how often you reuse passwords and PINs (personal identification numbers), odds are you might confess to using the same ones whether it’s as a passcode on your computer, phone, or bank account. 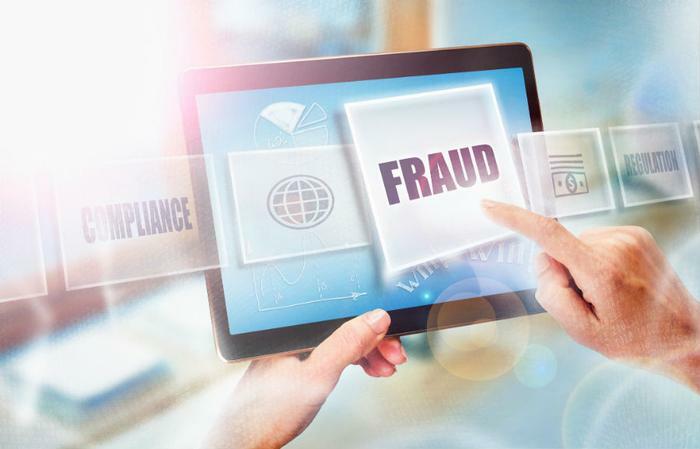 International Fraud Awareness Week begins November 11, and according to results from the just-released Shred-it’s Consumer Fraud Awareness Survey, consumers are putting themselves squarely behind the data security 8-ball. The survey results show that more than 50 percent of U.S. consumers admit to using the same security credentials across several platforms, and almost all of those guilty parties admit their security habits make them vulnerable to identity theft, exposure, or worse yet, scams that could sap their bank accounts. The Shred-It survey ferrets out the fact that consumers lack the confidence necessary to determine if they were a fraud victim and, if they were duped, don’t understand how to report and remediate fraud/identity theft. Do your personal security habits put you in the same basket as these findings? More than one-third of consumers have been a victim of fraud or identity theft. Almost three in 10 consumers concede that they don’t know how to find out if they've become a victim of fraud or identity theft. While the majority of consumers think they could determine if an email or phone call they receive is part of a scam, 16 percent say they wouldn’t have a clue. Baby boomers are the least likely to believe they could determine if an email or phone call they receive is part of a fraudulent scam or not, compared to Gen Z’s (72 percent) and Millennials (74 percent). Women are less likely than men to know how to report and remediate fraud or identity theft. When it comes to physical information security, nearly 3 in 10 consumers do not shred paper or physical documents containing sensitive information before throwing them in the trash. How well do you know how to protect your identity? The Association of Certified Fraud Examiners is asking consumers to test how well they know the fraudster’s game. If you don’t know the difference between phishing, shoulder surfing, social engineering, or lapping, it might be a good idea to take the quiz. Consumers aren’t in this alone. Credit card companies and financial institutions continue to step up efforts to beef up fraud protection. However, some consumers say their bank doesn't side with them when they're the victims of fraud. Others say their banks go so far to protect against fraud that it becomes an inconvenience. "Bank of America's Fraud Department has locked my card at maybe 6 times in my few years of using BofA," wrote one ConsumerAffairs reviewer. Shred-It’s survey was conducted in October, 2018, researching 1,200 U.S. respondents age 18+, and qualified respondents with containing the following screener question: "Do you understand what information fraud and identity theft is?" What can you do to bolster your protection? Monu Kalsi, VP of Marketing at Shred-It, says that there are plenty of things that consumers can do to better protect their information. He points out that consumers’ lax security habits can often increase their risk of becoming a victim of fraud or identity theft. Be smart with your digital information. “Simply put, don’t reuse passwords across your accounts. Whether it’s social media, email, bank accounts, health apps and more, varying your passwords across all accounts ensures that in the event one account IS breached, the likelihood of bad actors being able to seize more of your information from other accounts will be limited,” Kalsi said.